We are committed to working closely with other organisations that share our aims and values. 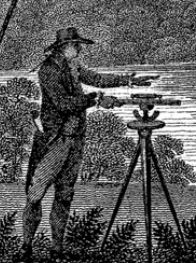 The Trust is happy to consider requests for reciprocal links to our website. All we ask is that you do not use our logo for other purposes, or enlarge the image, without our express permission. If you would like to link to our website, please contact us with some details of your website, and we will send you the appropriate logo and wording. A Link to an external website will open in a new browser window. 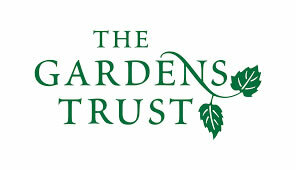 Please note that the Kent Gardens Trust has no control over external websites to which we have links. We are not responsible for the contents of external websites or the availability of linked pages. Inclusion of a link to an external website does not imply any endorsement by the Kent Gardens Trust of that site, its content, or any product and service it may provide. Here are some links to other organisations&apos; web sites which we think may be of interest to you. Click on the images to go to the websites which will open in a new window.